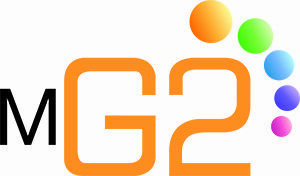 Tap into new revenue streams and convert more of your organic traffic with Marketing G2! Beat the bounce and get more subscribers. 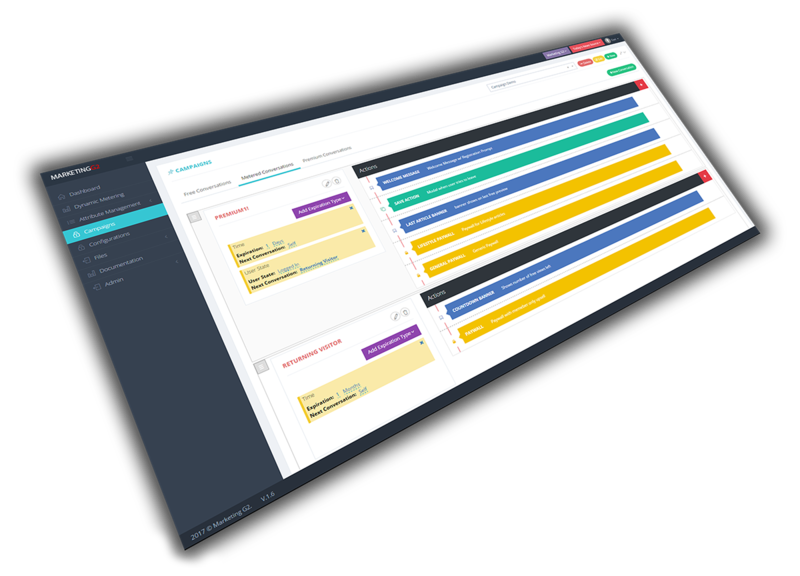 Easy-to-use, intuitive technology for both your subscribers and your internal sales and marketing teams. Offer clients bundled subscriptions or the opportunity to buy a la carte. Have a question? Need help? Enjoy fast and friendly service from helpdesk support. Customize what your clients see to align with your already well-established brand. Marketing G2 puts you in the driver's seat.